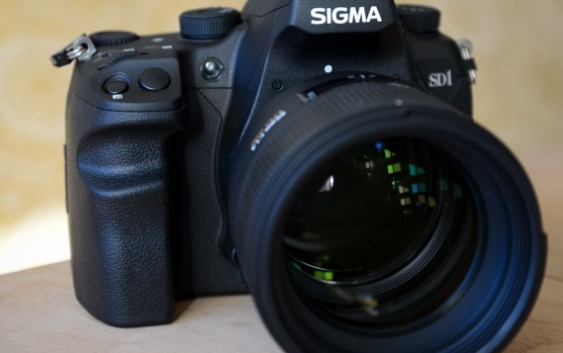 What’s the right camera for what you’d like to photograph? Well, here’s a good article to help you decide. Let me add, think about detail and color interpretation. Are you shooting action, or nature? Nature offers a vast amount of different colors and shades of colors. Read on and you may learn something you never thought possible. 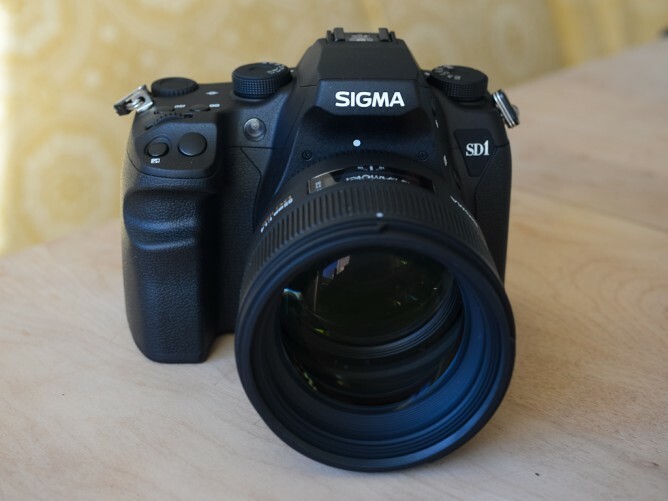 The Sigma SD1 is well-built and has excellent image quality, but it’s slow write times and AF issues leaves us wanting a bit more.